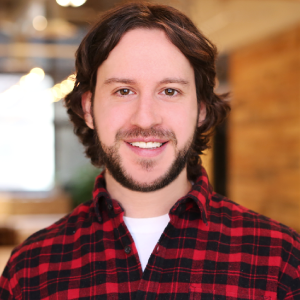 In this Pro Interview edition, we discuss content marketing, social media and the Montreal startup scene with Jacob Shriar, Director of Content at Officevibe. Pagezii – Jacob, please tell us a bit about yourself. Jacob – I originally started my career in finance, working at one of the big banks in Canada in the sales department. I quickly realized the corporate world wasn’t for me, and always had an entrepreneurial drive. I started my own social media marketing agency, ran it for a few years, and eventually sold it privately. I spent the next two years working at different startups in Montreal and quickly realized that the startup world was where I belonged. About four years ago, I met the founder of Officevibe on Twitter and asked him if his company was hiring. He told me my profile looked interesting and that he wanted to meet me. After an amazing conversation and two interviews, I joined the team as the first employee and have been happy at work ever since. Pagezii – What is Officevibe? Jacob – Officevibe is an employee engagement software that helps companies measure and improve engagement, through continuous feedback. We give an anonymous voice that allows employees to express their concerns, giving managers the insights they need to create a greater workplace. Pagezii – What does Officevibe have in store for 2017? Jacob – We have very ambitious goals for 2017. Without being too specific, we want to be everywhere, and establish ourselves as the authority in employee engagement, through research, epic content, a quality product, and unprecedented support. The market is finally starting to realize the importance of engagement and frequent feedback, and we want to make sure we empower managers with everything they need to create happy and productive teams. Pagezii – How do you measure content marketing success? Jacob – We track the usual metrics like traffic, leads, signups, etc. 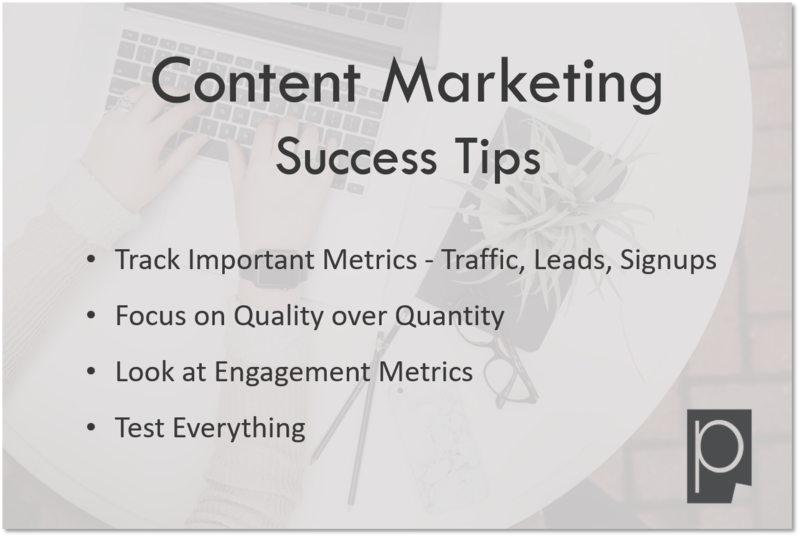 but an important thing for content marketers to keep in mind is to look at quality over quantity. You could have a million new emails tomorrow, but if no one opens them, clicks them, or replies to them, they mean nothing. Look at engagement metrics like how people are interacting with the content that you create, and test everything. Pagezii – How does social media play a role in content marketing? Jacob – Social media is huge, both for brand reputation and interacting with your customers. Even Google is starting to use social media in their ranking algorithms. Again, the key here is quality over quantity. Better to post one epic post per week than 20 garbage posts. Don’t just crank out content for the sake of cranking out content, really take the time to think things through. Understand your audience deeply, and connect with them on a deep level. Pagezii – What’s the Montreal Startup scene like? Jacob – The Montreal Startup scene is great right now but has only recently become something worth talking about. For years, there was a small community but it was almost impossible to get noticed or funded in Montreal. A few smart initiatives like StartupFest and FounderFuel, and companies like Frank and Oak have really put Montreal on the map. Quebec has all of the right conditions to create and scale a startup, which is why we’re organizing an event called CultureFest to gather leaders from all over Quebec to share ideas on how to create greater workplaces. Pagezii – Thanks for the great interview, Jacob.